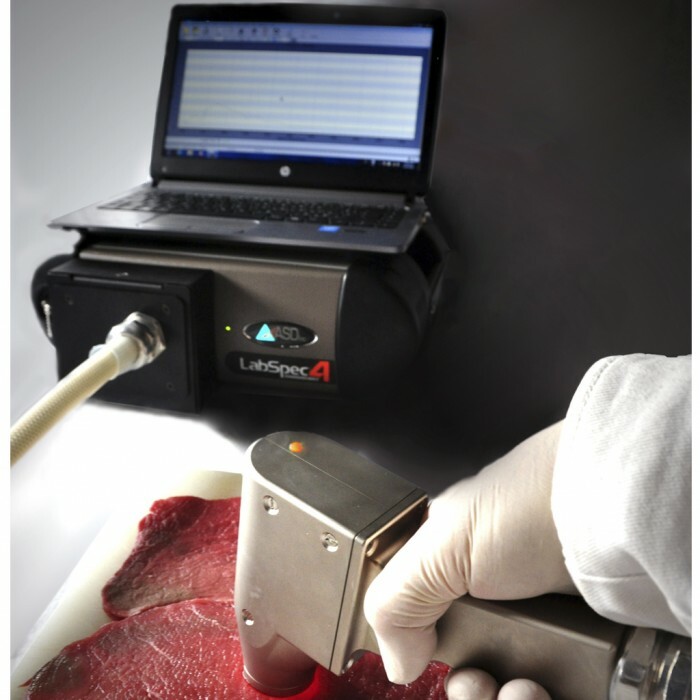 The LapSpec 4 Meat Analyzer is a portable and adaptable VIS-NIR spectrophotometer for real time analysis during any stage of meat processing. 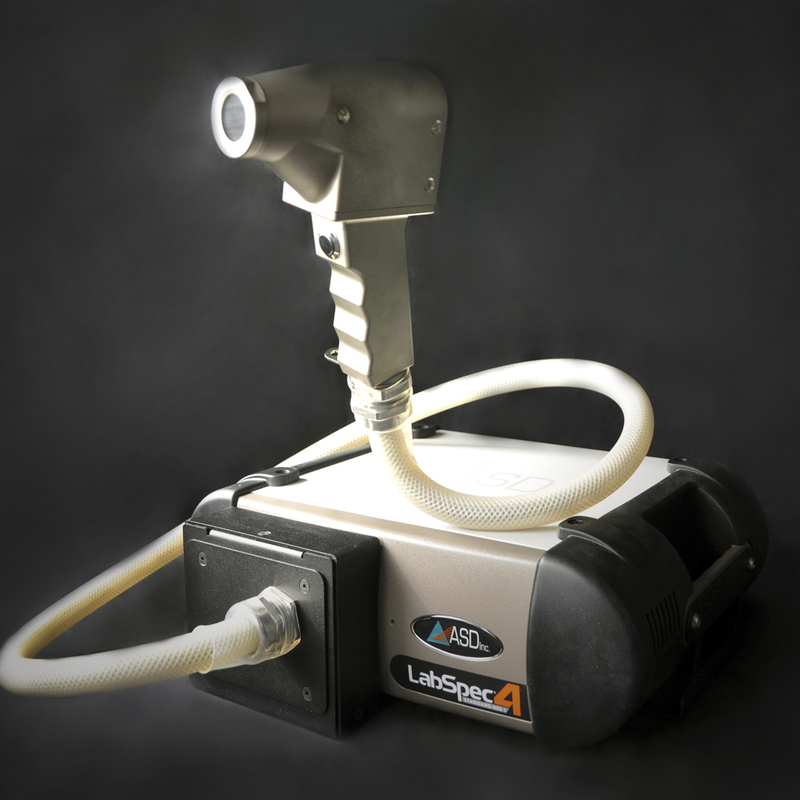 The LabSpec 4 Meat Analyzer provides a wide spectral range (350nm-2500nm), 100ms high speed analysis, 1 nm spectral resolution, and excellent signal-noise ratio. 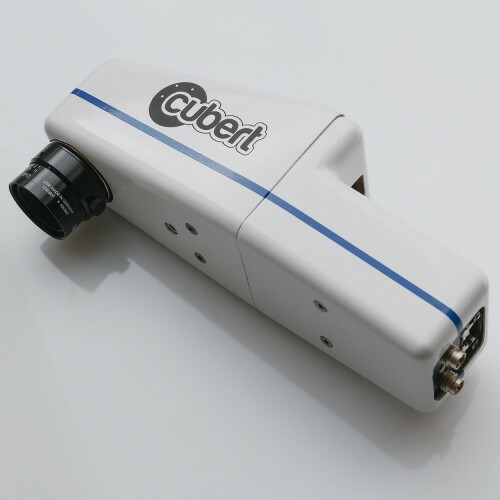 This provides sample analysis, with high spectral precision, in a shorter amount of time. 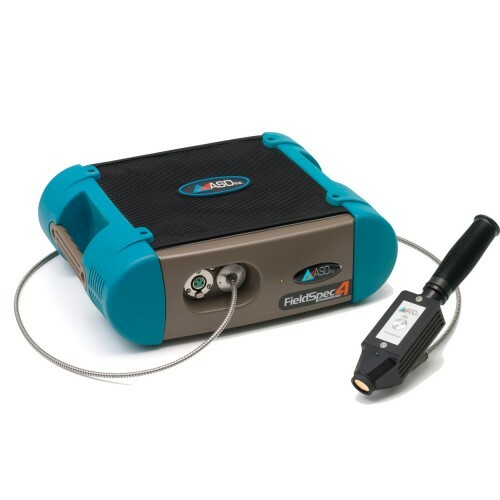 Alimentary Probe:ruggedized for slaughterhouse and cutting plants. Sample Turn Table for process and laboratory. 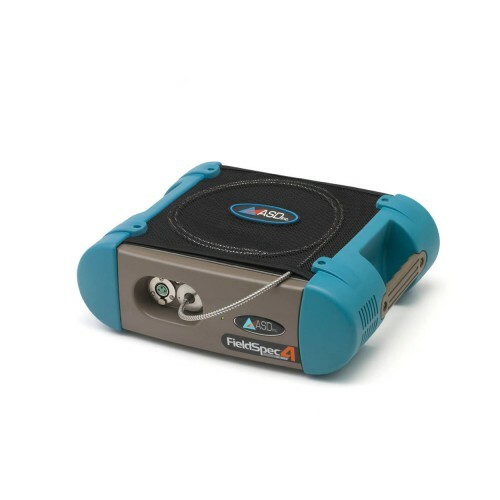 Allows the transferability of calibration accuracy from instrument to instrument. Fatty acids, total fat matter, protein, PH, color, aging, lost collagen. Sensory analysis and quality constituents. Successfully implemented in facilities in France and Spain in applications ranging from pig, sheep, beef and poultry carcasses, as well as, in cutting rooms and processed food labs. 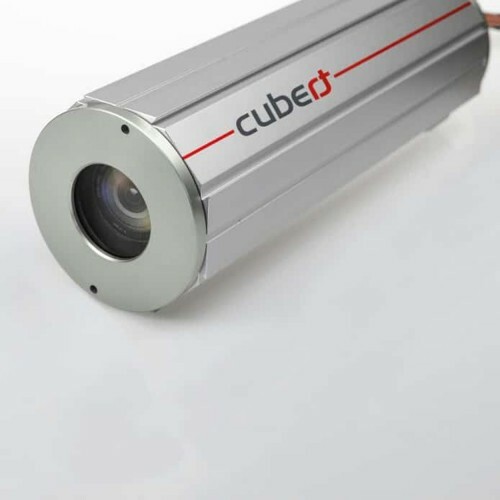 Ruggedized for slaughterhouse and cutting plants. At-line prediction of fatty acid profile in chicken breast using near infrared reflectance spectroscopy. Ability of NIR reflectance spectroscopy to predict fat, cholesterol and caloric content of fresh and cooked ground beef. Oxidative and lipolytic changes during ripening of Iberian hams affected by feeding regime: extensive feeding and alpha-tocopheryl acetate supplementation. Duroc and Iberian pork neural network classification by visible and near infrared reflectance spectroscopy. 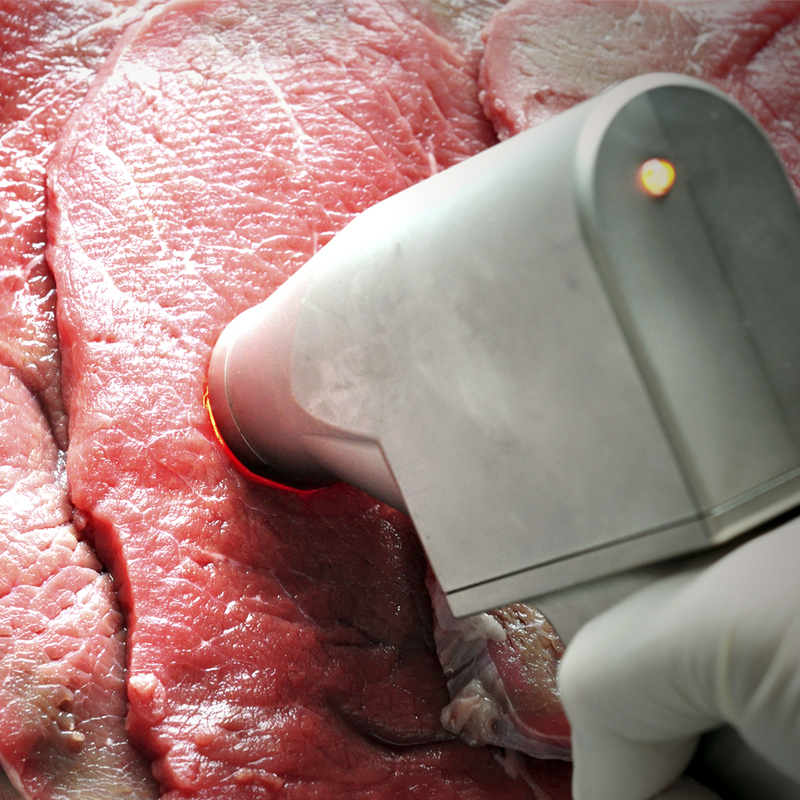 On-line classification of US Select beef carcasses for longissimus tenderness using visible and near-infrared reflectance spectroscopy. 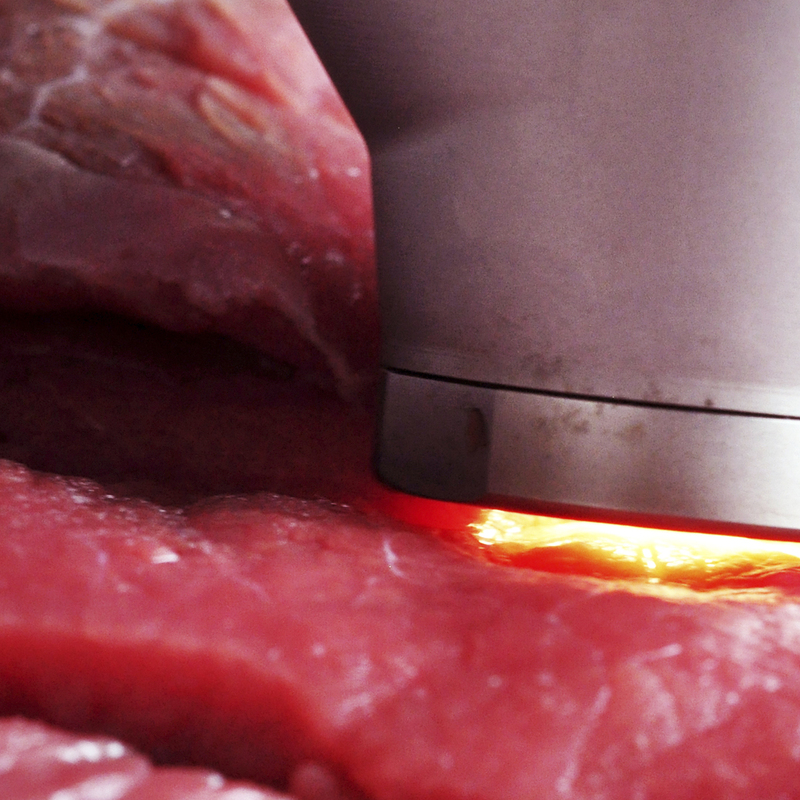 On-line prediction of beef quality traits using near infrared spectroscopy. Predicting glycogen concentration in the foot muscle of abalone using nearinfrared reflectance spectroscopy (NIRS). The relevance of different near infrared technologies and sample treatments for predicting meat quality traits in commercial beef cuts.